One of the major costs that vehicle managers deal with on a regular basis is damage to company vehicles from improper care while in the field. This damage could be intentional or it could be done accidentally, but regardless of the cause, your vehicles will suffer the consequences and you will be left with expensive repairs and loss in value of your assets. If you are looking for a tool that will help to prevent unnecessary vehicle damage then consider using GPS vehicle trackers in the vehicles that you manage so save money and costs. There is a saying that once the vehicle drives off the lot it loses half its value and unfortunately this is true and a necessary evil of doing business that centers on automobiles, however, there is a way to reduce your losses by preventing unnecessary mileage once they are in service. When you install GPS vehicle trackers in the vehicles you manage you will be able to monitor their daily usage and address side trips by your employees that were not a part of their daily assignments. Reducing daily mileage keeps vehicles from being over used and will help them maintain their value longer while they are in service for your business. But there is more to protecting a vehicle than simply stopping unnecessary miles, reducing harsh driving is also essential to maintaining vehicle value and GPS vehicle trackers will give you the ability to do this. 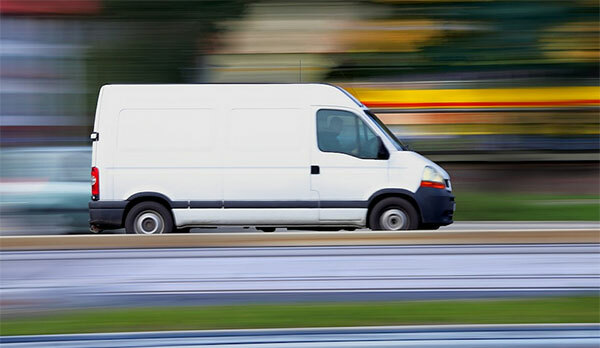 Various GPS vehicle trackers incorporate G force sensors which will activate (and report) when the vehicle is heavily braking or accelerating and is operating in an unsafe or damaging manner allowing you to address these driving behaviors. Sometimes, these habits are necessary to avoid an accident but when it happens frequently, the more likely culprit is the driver and poor driving habits that put your vehicles at risk. When you are looking for one tool that will help to save your vehicles in the long run, then consider GPS vehicle trackers as a means to keep your valuable assets in top working order.